A quick little cleaning tip for my customers! 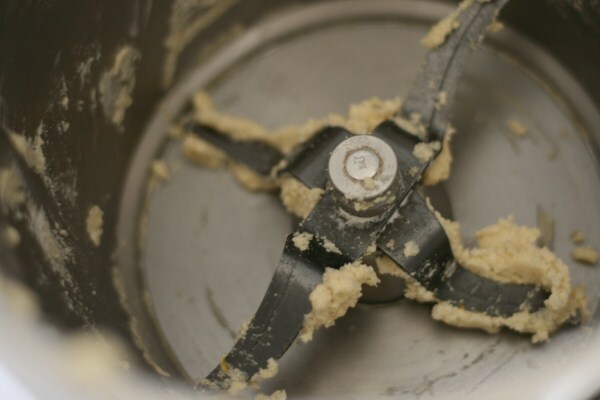 Closed lid + Turbo….. perfect for dips, cake batters and dough. Great for when food is caught up around the blades. 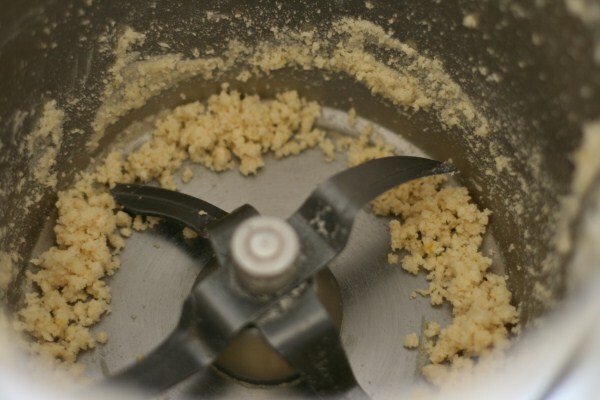 It means you can get that last minuscule of food out (remember we ‘re not into waste with Thermomix!) and also just to make the blades easier to clean. Oh, and if you are cleaning the blades after making a dough, always use cold water…. the hot water just ‘cooks’ the flour and makes it stickier.